Do you even know that your kitchen is missing some of the most important essentials right now? That’s right. There are plenty of awesome Star Wars kitchen items, gadgets and other stuff that you need to check out right now. Seriously – unless you’re already busy making Death Star waffles in your waffle maker, then stop what you’re doing and check out the list of items we’ve made for you. 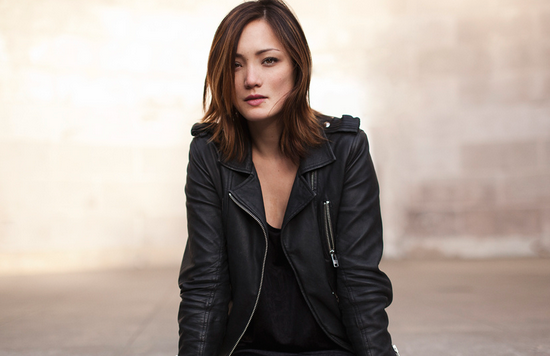 Today saw the annoucement that Pom Klementieff has been casted as a key role in the 2017 GOTG Vol 2 movie. No official character has been confirmed but we can do some educated guesses based on Pom Klementieff’s look and potential. Fortunately, I am quite familiar with the Guardians of the Galaxy franchise so there are a few candidates who Pom Klementieff can be playing. 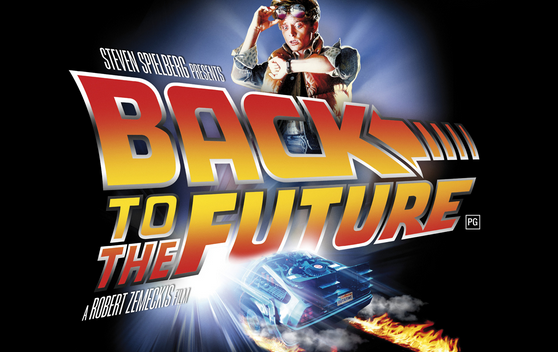 It is Back to the Future mania once again as we celebrate its anniversary. Since we are almost at the holiday period, let’s take a look at some of the coolest and most wanted Back to the Future merchandise that any fans will want to get their hands on. If you’re a big Star Trek fan, then you might have been a bit jealous a few months back when we shared our favorite Star Wars auto accessories. 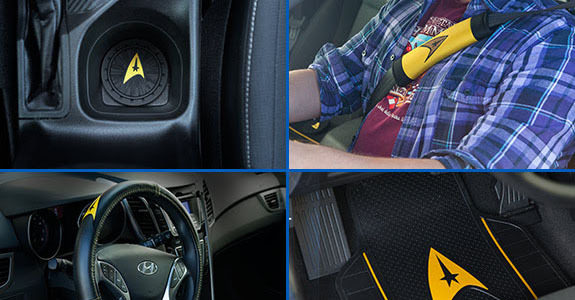 Now we’ve taken the time to find all the best and most awesome Star Trek auto accessories for you to geek out your ride. So, pick up that fast food meal trash in the back seat, put the portable jump starter and emergency tire compressor in the trunk and get ready to make room for some sweet Star Trek car bling. Keep reading to see what we’ve found for you. 5 other X Men tv shows we want to see in 2016 and beyond! 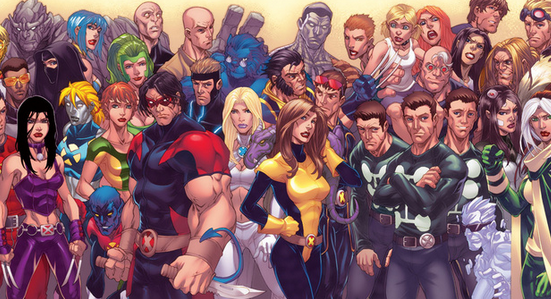 Today’s new confirmed that Fox and Marvel are finally working together on TV projects starring the X Men properties. The first 2 announced pilots show how interesting and diverse the X Men universe can be. One is about Legion, the son of Professional X with multiple personalities inhabiting the same body, which I see as a psychology thriller. The second is a period piece that explores the history of the Hellfire club. Both shows are as far away from the traditional superhero genre as possible. I like this development as it is a positive sign that superhero comics can survive and expand beyond their current perceived boundaries. Below is what I hope to see in the coming months as more X-Men Ips are being explored. There are some arguments in the Scifi community on whether comics tv shows and movies are considered part of the genre. While both sides present equally valid points, I don’t see the harm of being more inclusive on what is defined as Scifi. As long as it is entertaining and sparks off our imagination on the different possibilities, why not? Comic TV shows have equally good stories, sci-friction theories and interesting characters. 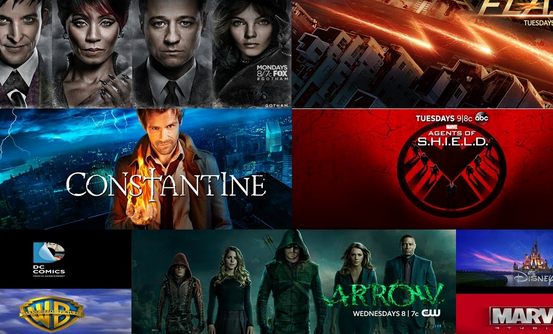 If you enjoy comics as part of your Scifi diet, here are some shows you can look forward to in 2016.